This forum is for topics about automotive parts suppliers that do not currently have their own dedicated forum on AutopartsForum.com. This forum is for OEM (Original Equipment Manufacturer) auto parts topics. Auto parts topics that are factory direct and not aftermarket should be posted and include topics about OEM suppliers such as Ford, GM, Chrysler, Toyota, Honda, BMW, etc. This forum is for topics about specific brands of auto parts and the manufacturers that make them. Post specific brand or manufacturer questions with a topic in this forum. This forum is for topics about auto parts training and resources provided by automotive parts manufacturers and suppliers. This forum is for automotive tools and equipment related topics. You can post anything that is related to automotive tools, equipment, etc. List your auto parts you have for sale, new and used. Post a topic if you are looking for something specific to buy or trade. This forum is for automotive brake parts such as brake pads, calipers, brake rotors, other brake components and related topics. This forum is for automotive chassis, steering, and suspension parts related topics that are not specific enough for other forum areas. 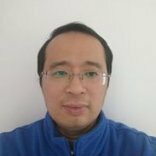 This forum is for automotive heating, cooling and Air Conditioning related topics such as AC compressors, blower motors, Freon, heater controls, water pumps, thermostats, heater cores, etc. This forum is for automotive ignition, battery, and electrical parts such as modules, sensors, starters, alternators, ignition components, etc. This forum is for automotive engine and drivetrain related such as automotive engines, transmission, differentials, etc. This forum is for automotive and truck tire related topics, tire news, tire information, tire questions, tire fitment, tire brands, etc. This forum is for auto body parts and accessory related topics such as fenders, paint, lighting, interior, etc. This forum is for any general automotive related topics. Working on a car or truck modification? 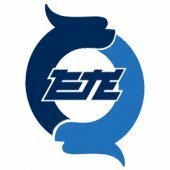 Share your project with the community. Post tips, how to pictures and videos, and any other modifications you are or would like to work on. This forum is for topics specific to 4x4 trucks and Jeep parts. This forum is for topics about parts specific for off-road applications such as ATVs, UTVs, Side by Sides and Go Carts. This forum is for auto parts store ownership and management topics. 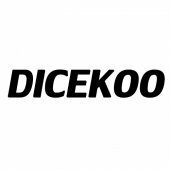 This forum is for auto parts store distribution and distributor topics. A six-year old startup has gotten the attention of a 93-year old industry stalwart. 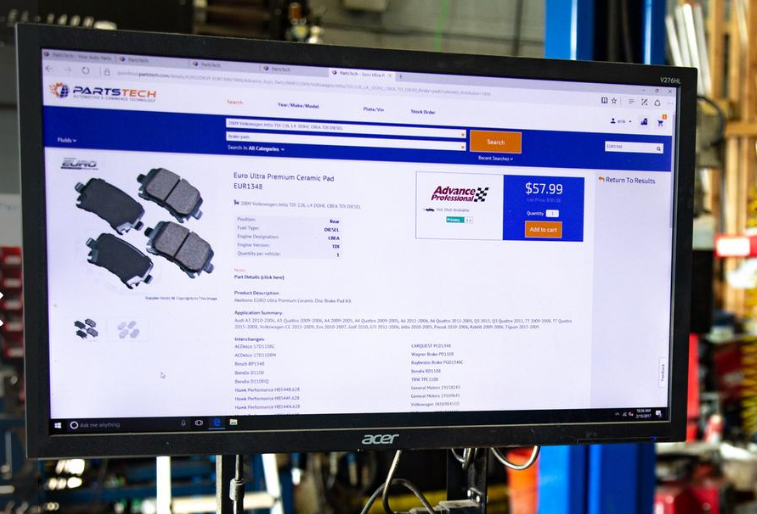 PartTech has announced that it is partnering with NAPA Auto Parts, a subsidiary of Atlanta-based Genuine Parts Company (NYSE: GPC), to open e-commerce sales distribution channels to an industry that is heavily reliant on retail location, aftermarket shops, and dealership sales. Led by co-founder and Chief Marketing Officer Erik St. Pierre, PartsTech is taking head-on the complexity of selling auto parts and making waves in the $73 billion-per-year wholesale auto parts industry. 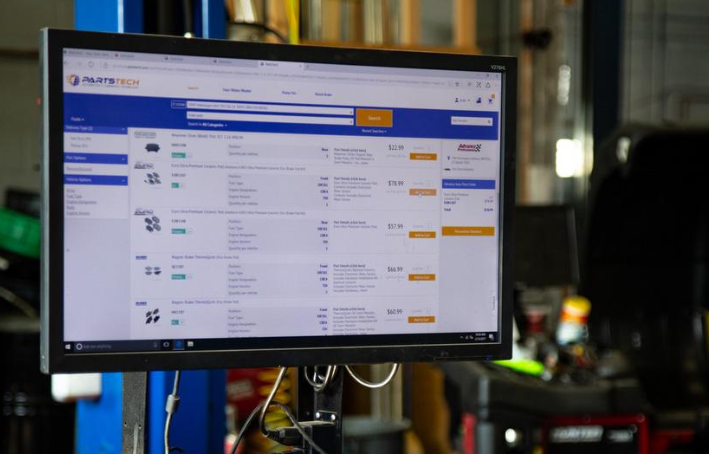 While most anything can be purchased online these days, online automotive parts sales have been only started gaining traction in recent years. St. Pierre attributes that to the complexity of the business. “Unlike most product categories that are relatively simple to describe and display online, auto parts are unique due to their complex relationships to particular vehicles, and often to other parts," St. Pierre said. "For example, a brake rotor may only fit your Jetta if the car had been manufactured in a certain date range and came with the sport package. Auto parts sales are esoteric enough that even online-retail giants have struggled, and continue to struggle, with automotive parts." SHANGHAI—The Trump administration’s latest tariffs will hammer Chinese auto-parts makers, likely raising prices for their U.S. customers, who have few options to buy key parts elsewhere, manufacturers and industry experts say. The new tariffs on $200 billion of Chinese-made goods, announced Monday and set to take effect next week, are expected to hit a range of auto-related imports—from crankshafts and spark plugs to windshield-wiper blades—and reverberate through the supply chain, potentially impacting the prices of new and used cars alike. The automotive industry has become so globalized, and Chinese suppliers so dominant at certain points in the supply chain, that there are few immediate and affordable alternatives to China for some materials and parts, industry experts say. More than 1,000 Chinese companies export auto parts to the U.S., shipping axles, fog lamps, brake rotors and more to U.S. auto companies and parts stores. 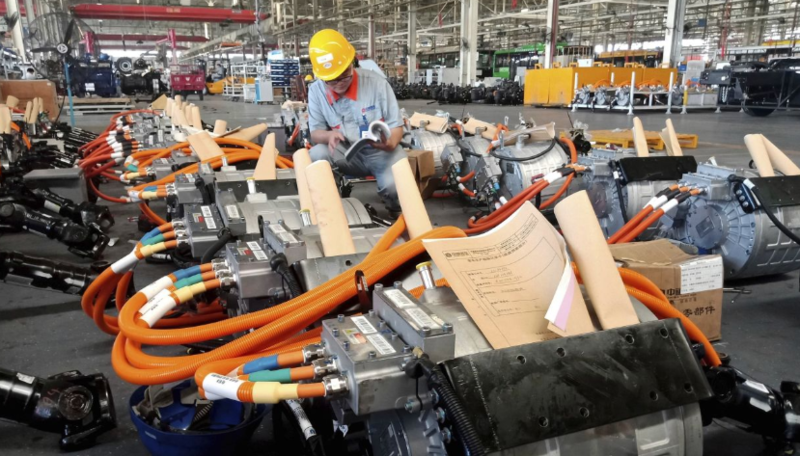 The U.S. imports about $10 billion in parts from China annually, second only to Mexico’s $23 billion, according to a recent Boston Consulting Group study. The latest round of tariffs will impose a 10% duty effective Sept. 24 and then increase it to 25% by the end of the year. Those tariffs could increase prices for car owners looking to replace worn-out components—some of which, such as brake rotors, are built mostly in China. A 25% tariff would likely increase the average cost of replacing a set of four brake rotors from $280 currently to nearly $400, which could dissuade some car owners from making needed repairs, according to the Auto Care Association, a lobbying group for independent parts manufacturers, distributors and retailers.